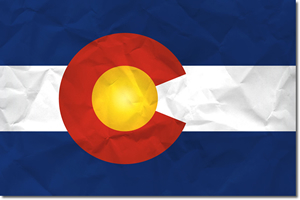 Nearest Colorado cities or towns, counties, or zip codes your business serves. Please describe your Colorado business in your own words only. Do NOT copy text from any other website including your own! Please include a complete description around 100 words. Enter Approximately 10 Geographic Keyword phrases to help your listing. Good Examples: "Denver Colorado Roofing" "Vail Art Gallery" "Boulder Photographer"
Use a Town, City, County or other area the Colorado Business serves. Separate your Keywords and phrases with commas please. *Important* - we accept 1 logo or 1 image to be included with your business listing. Please include what Colorado Business Listing the image belongs. we create one out of a screen shot of your website/product etc.